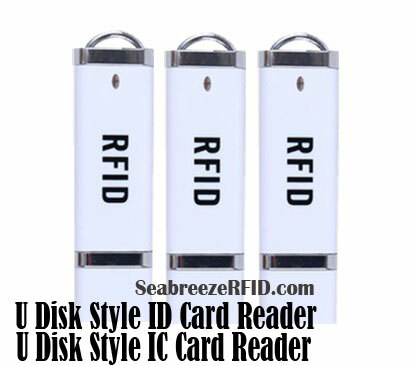 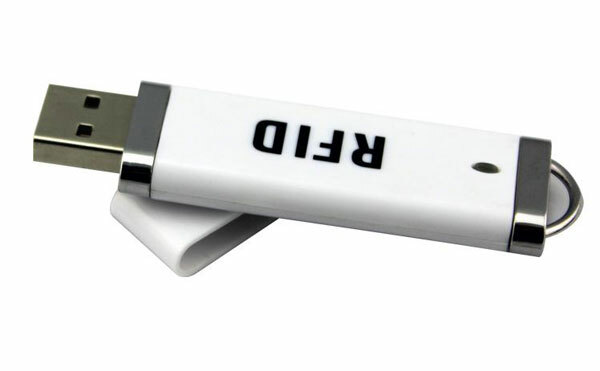 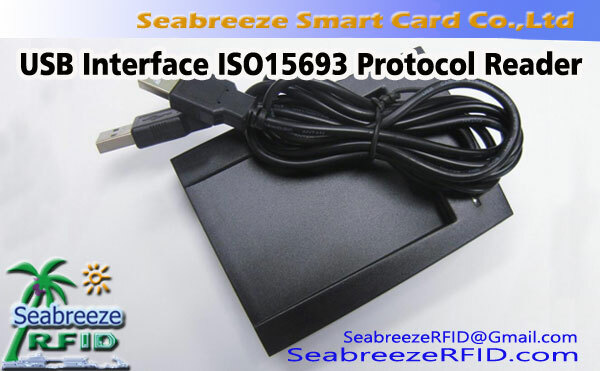 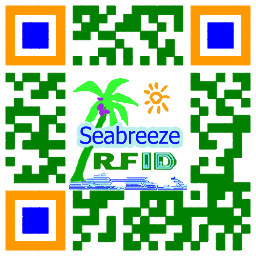 Ultra-small U disk style ID/IC reader, easy to use and carry. 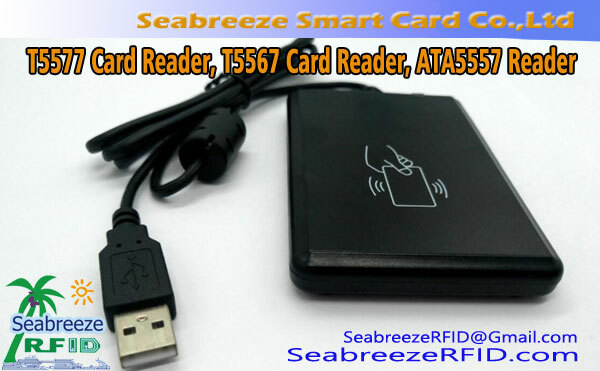 YJ36-R60 Series Flash Disk Style Mini Reader is a stable, practical, kinerja tinggi, no drive. 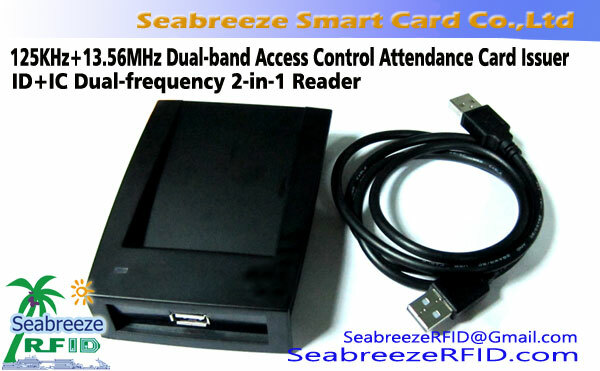 Made of ARM CPU, design of small, beautiful appearance, simple and convenient use, has powerful data processing ability, the advantages of the reading speed. 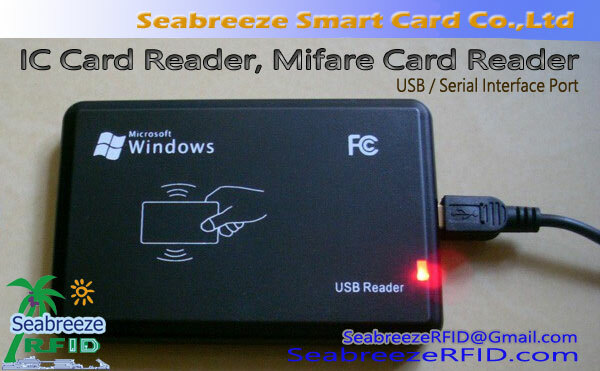 Kontrol akses, identifikasi, membership management, students and campus card, data collection, dll.